News released today that Diynamic chief Solomun will return to Pacha on Sunday nights for the upcoming season is sweet music to our ears. Solomun +1 will open 22nd May and will run for an incredible 21 dates until the 9th October. Sunday nights in Pacha have fast become a must do for islanders and holiday makers alike with stellar bookings week after week which saw the likes of Dixon, Ame and Sven Vath play as Solomun’s plus ones last summer. The success of the residency week after week is down to the solid tech house and techno sound combined with the crowd that set the dance floor and VIP area alight with tremendous energy. 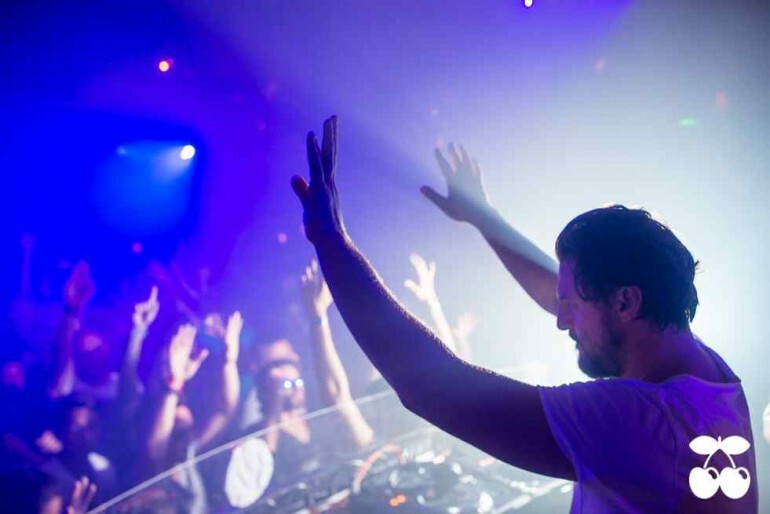 Solomun will serve as host to a bright and exclusive guest each week followed by a back-to-back set. The starring guests are being lead by Diynamic’s head-honcho, setting the pace of the crowd by exploring different genres and building an atmosphere and synergy that only manages to exist at special nights like this one. The line will be released soon but we’re told to expect a few surprises. You can reserve or pay for your ticket online now to make sure you don’t miss out on this incredible party.